Curry, Coconut, Butternut Squash Soup In A Bowl. Stock Photo, Picture And Royalty Free Image. Image 19414286. 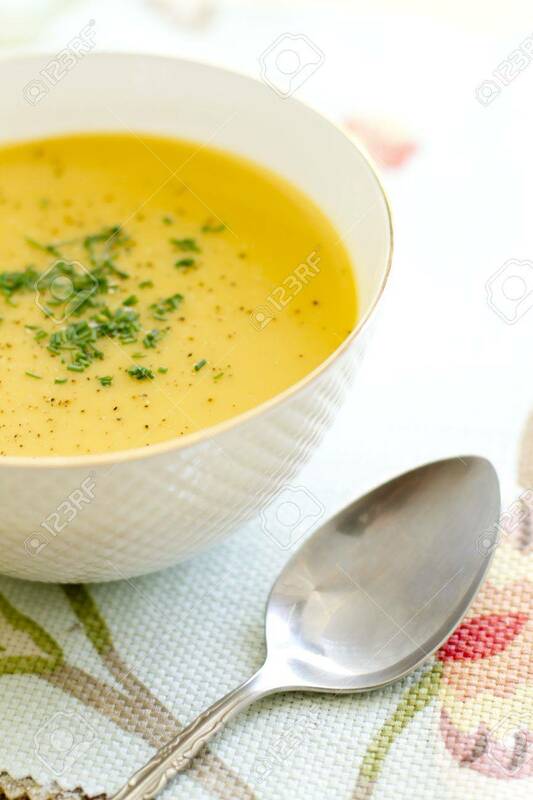 Stock Photo - Curry, coconut, butternut squash soup in a bowl. Curry, coconut, butternut squash soup in a bowl.